Search has evolved every business and so do the users. The availability of internet has created a new platform for business and made the World a single marketplace. Now the big or small enterprises can do a lot more with their organic SEO campaign. Our enterprise SEO solutions are designed to make your online footprints and maximizing the profit. Getting a huge number of online traffic is good, but monetizing the traffic is really important. 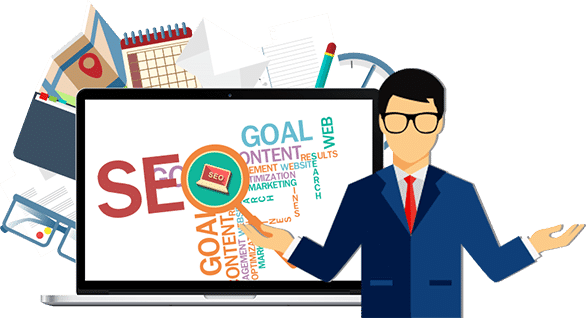 That’s why the enterprise website SEO is important for improving conversions with the help of experienced professionals and proven strategies. We drill down to value-added content and monitor the traffic to get the maximum conversion rate. Changing Algorithms and constantly popping tools created the necessity of strategizing things before implementing it. We gathered a detailed report on how these things will affect the search rankings and what is the best way to capitalize them on your business. Right from targeted audience, location to competitors, we collect every minute element associated with your business. We create a detailed brief about the project and even forecast the expected results from our enterprise SEO campaign. Today, it is essential to keep an eye on competitors and their activities. We even track them and record their activities for our future reference. The changing algorithm can be a hurdle during the running project. We analysis the search engine rank pages and search engine algorithms as well. 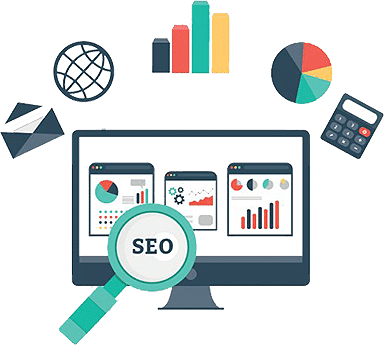 After collecting and strategizing the entire minute aspects of your project, we create a detailed plan of every enterprise SEO moves and even figure out how we are going to execute them. The foremost thing is to collect the keywords that your targeted audience is searching for. Without the correct keywords, the entire campaign can be horribly wrong. We target refined audience instead of targeting everyone. The strategic targeting helps us to reach potential buyers which increase the possibility of conversion. Yes, it is impactful to target the local clients than directly targeting the international audience. We optimize your website for both the kinds of buyers. 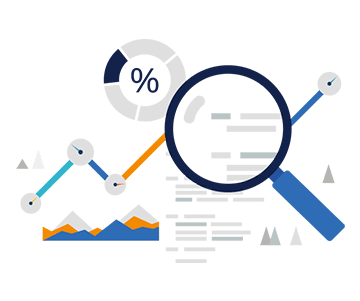 Key Performance Indicators are an integral part of our Enterprise SEO platform. We integrate advanced KPI metrics with the Google Analytics in order to provide good results. We track execution process with its reflection. All the work summary with its output curated in a monthly report that gives ongoing progress and efforts highlight. 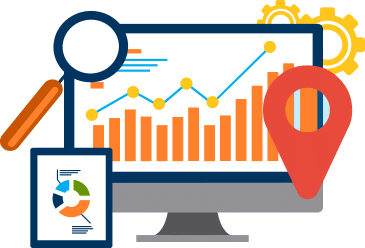 We analyze visitors statistics, page engagement levels, bounce rate, page indexation, conversion rates and backlink numbers to bring the most meaningful insights. With our analyzing reports, we quickly learn to improve the campaign and implement it right way to bring more delightful results. It’s our duty to showcase our hard efforts to our clients. We don’t have to say about the rankings, as the monthly report speaks for itself. We are here for round the clock support providing enterprise SEO solutions. We are the prominent enterprise SEO agency designed to make your business rule the online search. In this cut-throat competition, if you want to stand out of the croud, then you just need the different mindset to target your potential clients. Our enterprise SEO platform is designed to reach the maximum clients in the best possible ways. We pride ourselves on patterning with the best enterprise companies looking for real SEO results. With our proven tactics, innovative link building and exceptional content, we can drastically increase the organic traffic for your business.